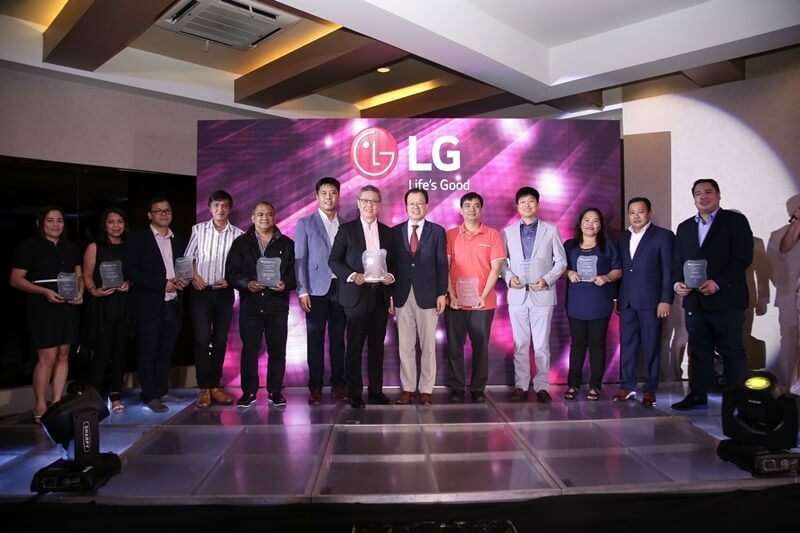 LG recently recognized their retail-partners at the System Aircon and Energy Partners’ Convention happened at the Splendido Golf and Country Club in Tagaytay City. The said convention also doubles as an annual dinner, where the company acknowledges their partners in the RAC, SCAC, Multi-V categories, and the Total AC partners to honor their role they play in the growth of the brand. During the event, LG Philippines Managing Director Mr. Inkwun Heo has expressed his appreciation for the support that their company gets from AC retailers. “We want to thank all our partner-retailers in the different AC categories for supporting us throughout the years. We remain committed to providing the best and most innovative home and commercial air conditioning units in the market, and to be a trusted brand for both our retailers and consumers,” he addressed. Meanwhile, the best-performing partners were also awarded with plaques and special prizes during the dinner. LG Philippines held games and musical performances to treat its guests, too.